Documenting memories to last a lifetime. Ashley Rogers is a lifestyle maternity-newborn-family photographer serving clients in Central Florida, including Orlando, Winter Park, Winter Springs, Oviedo or Casselberry. A couple of weeks ago, I met Kim and John at my favorite field in central Florida (Oviedo) to capture the story of their growing family. It won’t be too much longer until this stunning couple welcomes their first baby – a girl – into the world, and I’m so glad they chose me to document some of the last moments of it being just the two of them. I’ve been shooting a lot more maternity sessions lately, and I have to admit – I’m totally in love. 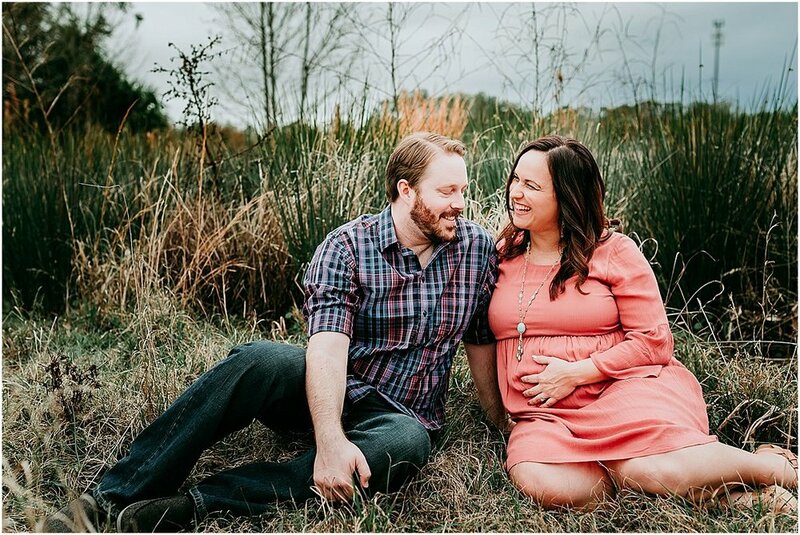 It’s not because I take a different approach when shooting – I actually shoot a maternity session as either a standard couples session or a family session (if there are any older siblings) and just be sure to put some extra emphasis on the bump. 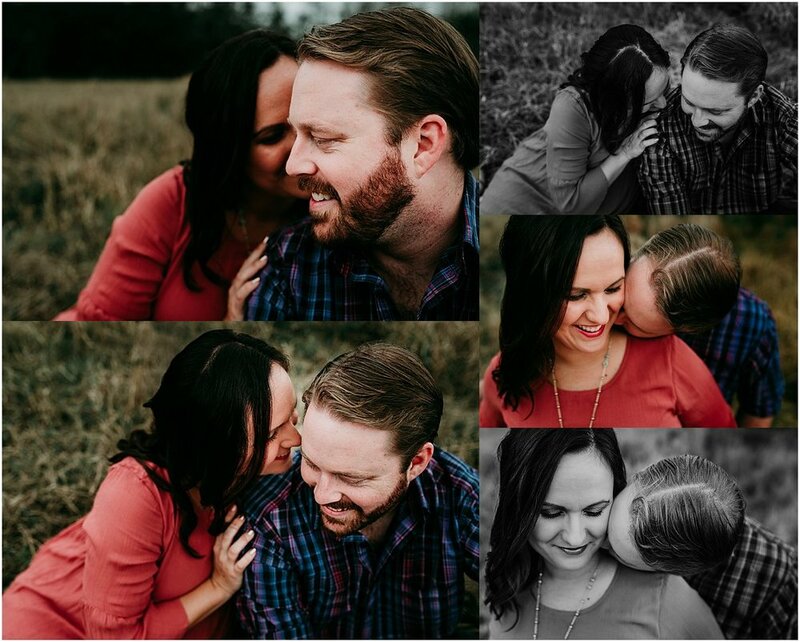 There is something so special about the connection of a mom and dad waiting for a baby to arrive, and Kim and John’s connection really came through in these images. I can just feel the love they have for each other and bond that they share. Only another month or so until I get to photograph part two of this Belly and Baby Collection. I cannot wait to get some amazing shots of these two holding their baby girl in their arms. If you’re expecting, I’d love to hear from you, too! I offer maternity, fresh 48 and in-home newborn sessions. CONTACT ME to learn about my availability. Ashley Rogers is a lifestyle maternity, newborn and family photographer serving clients in the Central Florida areas of Orlando, Winter Park, Winter Springs and Oviedo. Five Tips for Photographing Halloween Like A Pro!